FULL SPEED AHEAD is extremely happy to announce its partnership with KMC - EKOÏ – ORBEA team for 2019 racing season. 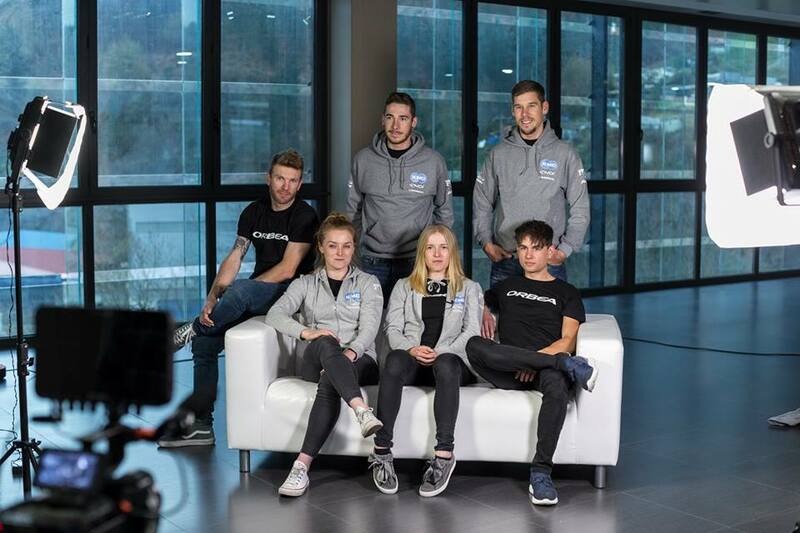 KMC - EKOÏ – ORBEA is one of the mythical teams in cross-country cycling, and in 2019 5 different nationalities will be represented in: the junior former Wolrd Champion Victor Koretzky and Hélène Clauzel (France), Milan Vader (Netherlands), Malene Degn (Danmark), Thomas Litscher and the 2017 European Champion Florian Vogel (Swiss) and finally Annie Last (UK). «We are proud and grateful to restart our partnership with KMC - EKOÏ - ORBEA. Together with the team managed by Pierre Lebreton we won the 2012 Olympic gold medal in cross-country thanks to the French rider Julie Bresset. – explained Davide Riva, OEM sales manager of FSA Europe. – Full Speed Ahead has always believed in the importance of sponsorships to growing up with the teams sponsored. 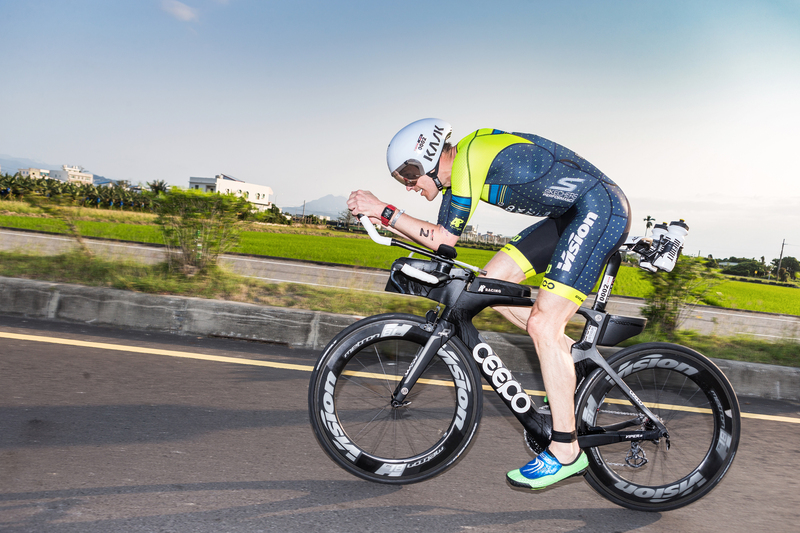 Feedback from professional athletes who ride the most important international races will be very valuable in order to both increase the visibility and the awareness of our products ». FSA will provide cranksets, handlebars, seatposts and stems for all riders and in 2019 it will be the seventh year of collaboration between the Italian brand and the team. «We share a long part of our history as a mountain bike team with Full Speed Ahead. As a national team in the beginning of 2000s, we began to use FSA parts on our bikes because we wanted to put their quality to the benefit of our rider’s performances. With the team growing and rising up in the international hierarchy, we then came to a closer relationship with people from FSA, taking part also in the products development. We won several world titles together, and an Olympic gold medal in 2012. We, staff and riders, are very enthusiastic to share again our quest for victory with FSA at our side in 2019 and 2020» said Pierre Lebreton, manager of KMC - EKOÏ - ORBEA. Full Speed Ahead looks forward to a successful season as technical sponsor and is sure that the quality and the design of its products will guarantee the best performances to the riders of Ekoi-Kmc-Orbea with even greater goals.